Arm protection is a key part of any armored look. This was true in European armors as well as in oriental designs. 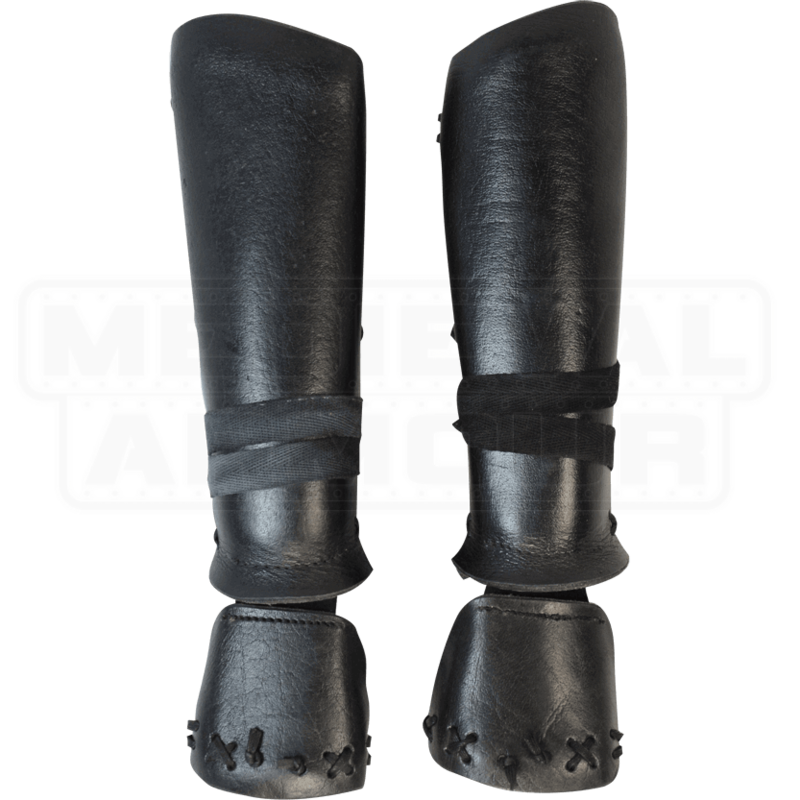 These Leather Samurai Bracers mimic the Japanese kote, which were worn by samurai warriors as a part their traditional great armor. Decidedly oriental in their look and feel, these bracers offer a stitched layer look that combines eastern flare with high quality protection. The bracers are made entirely from quality leather and feature attached wrist and hand guards to add that extra touch of protection to your armored form. They are offered as a matched pair and are both comfortable and easy to wear. 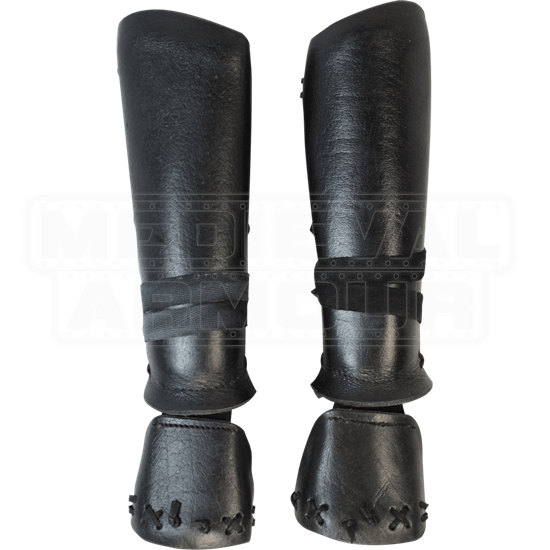 Whether you are wielding a European long sword, a Japanese katana, a German halberd, or an oriental spear, you can bet that these Leather Samurai Bracers are just what you need to keep your hands safe in your next combative event.